Swaggy, a #ITSPHC artist, working on his mix tape with his new management outfit BARBZ Ent. 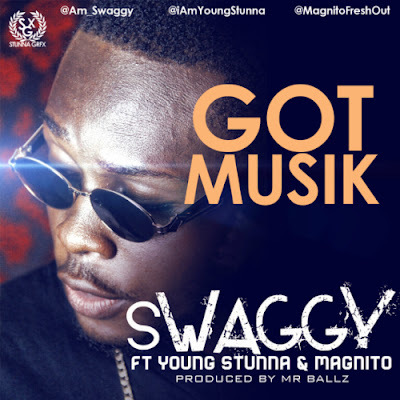 After dropping “IDI LAN LAN” in October, SWAGGY got back with his new single GOT MUSIK for his mix tape. Listen, download and share...don't forget to tell us what you think about the song.